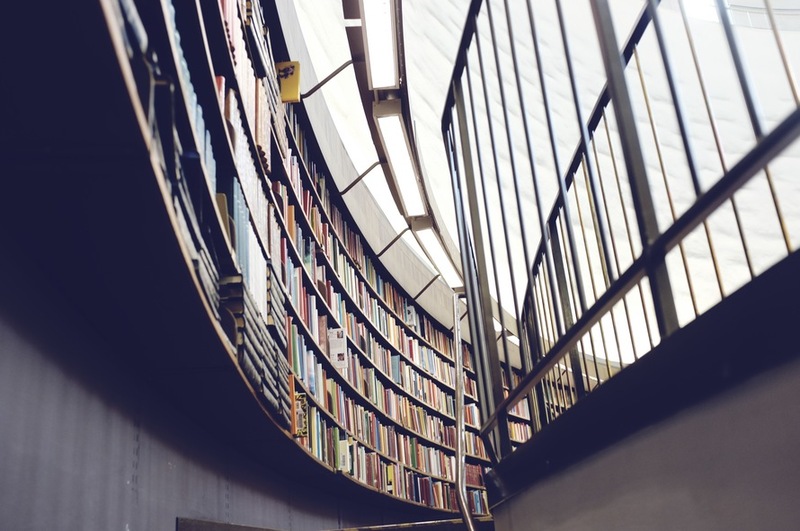 Cranfield University Blogs | Have you discovered our eBooks yet? Did you know that MIRC has a large collection of electronic books? 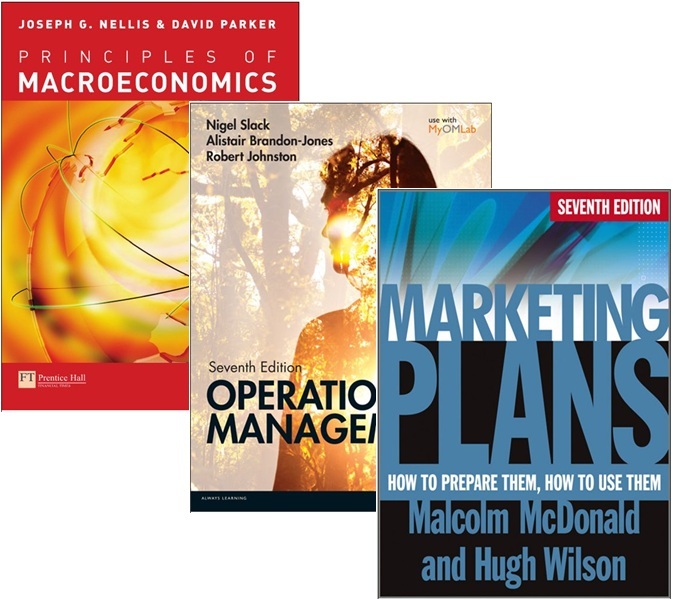 These include many School of Management reading list texts and can be essential for users who are working away from the campus. For easy electronic access to SoM reading list titles, Information Specialists have loaded links (where available) onto most taught course portals. All of our electronic titles however can be searched for and accessed, along with our print collections, via Library Search. For those of you who are not familiar with eBooks, we hope our short guide will help. Any questions, big or small, please contact MIRC.